It’s been a long time coming, but Lord of the Fires has finally arrived in Adelaide. It’s 100% vegan and is Halal and Kosher certified, with low gluten options. 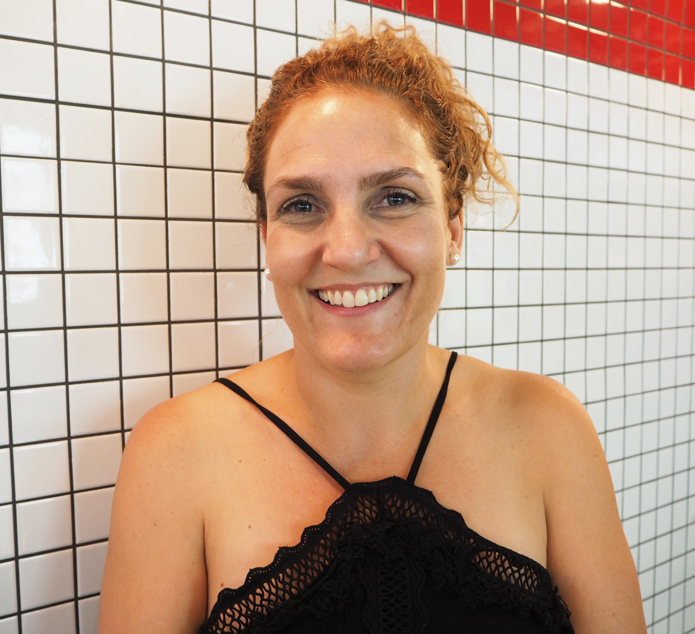 Co-founder Mandy Walker Koronczyk was on hand to see the opening of the first Adelaide store, by franchisee Jay, in Hindley Street and relayed how the Lord of the Fries franchise began. Mandy and her partner Mark met in Taiwan and moved to Australia. They loved fries, but wanted the perfect fry! Mark’s brother Sam came on board and Lord of the Fries was born. From what started out as a food truck in 2004, has now blossomed into 15 outlets across Australia. They knew they couldn’t just rely on fries, so added other options to the menu. These fast food options include burgers, hot dogs, fries, sauces, sides of onion rings and nuggets. 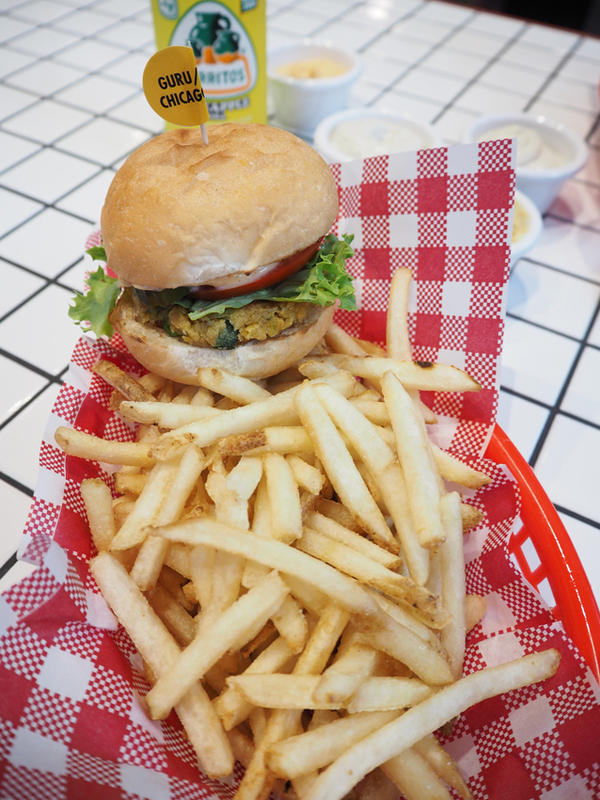 I’m a self-confessed meat eater but I was delighted to try these vegan fast food options. 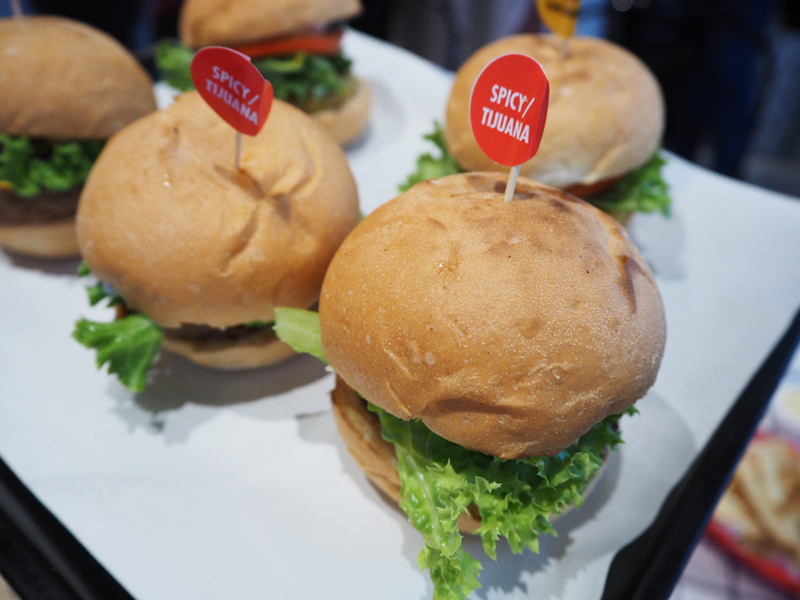 I sampled the Spicy/Tijuana burger which included cheese, Jalapenos, onion, lettuce chilli mayo, spicy tomato sauce and a veg beef patty. A full burger experience! And the new guru; tomato, pickles, onion, lettuce, spicy mayo tomato sauce, and a veggie patty. The phish; cheese, pickles, onion, lettuce, tartare sauce, veg fish patty. 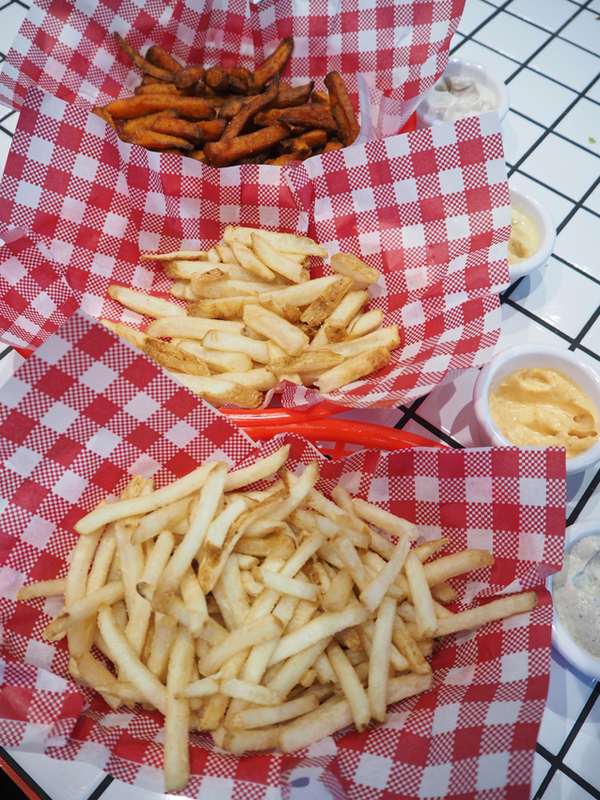 We sampled three types of fries on the menu; classic, shoe string and sweet potato. All hot and crispy. The sweet potato fries were a particular favourite, as I find not many places can perfect sweet potato fries! 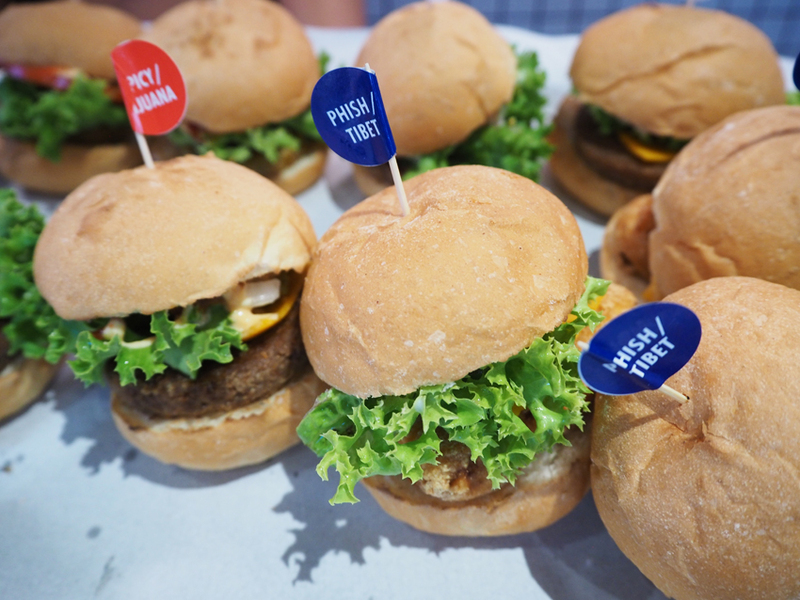 These were served with a variety of sauces to sample – there are 12 on the menu to try! 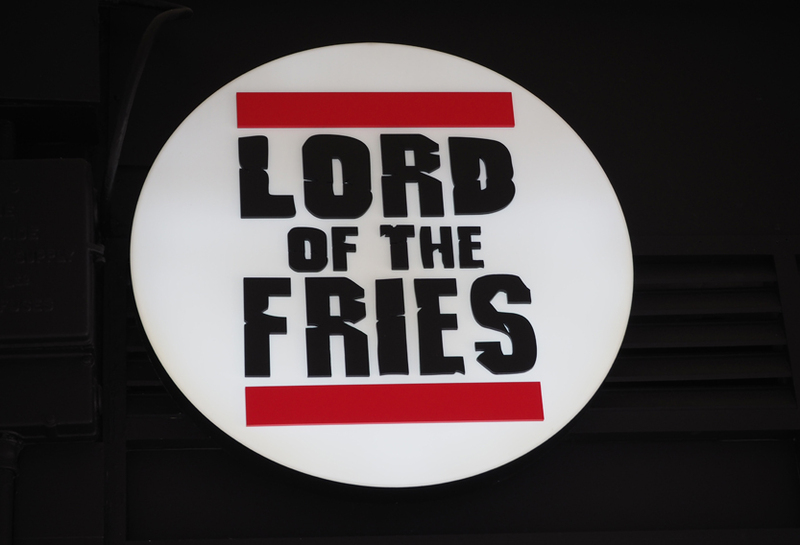 Hindley Street is a great location for Lord of the Fries, with many regular customers already! Keep an eye on their website and Facebook pages for their burger and sauce specials.